This article includes information as to the dimensions of all the advertising space that will be allocated to your business. You can choose to submit the content (in the below documented sizes) for each section, to be displayed on our website. This allows you to promote your company or products as you deem necessary. When you choose to Sponsor SQAFCA your business will be included in our Advertising and Trade Directory. We have a Trader Services and Advertising section on our website. By default this display is usually that of a business card size advertisement displayed, which includes a link to your website. The business card display also has an additional text display when the mouse is positioned over the picture. This text includes all your business contact details (incase they are difficult to read on the business card scan), plus you can also include additional information, such as specials, promos or general information. A list of services (or keywords) is also available which will allow website visitors to utilize the search feature on that page to help them locate specific advertisements. 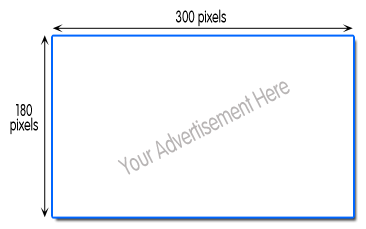 Advertisement dimensions are 300 pixels by 180 pixels. We conduct numerous competitions throughout the year. If you are interested in sponsoring one of our events, simply Contact the SQAFCA Secretary for more information. There is a sponsor display banner near the top of our website. 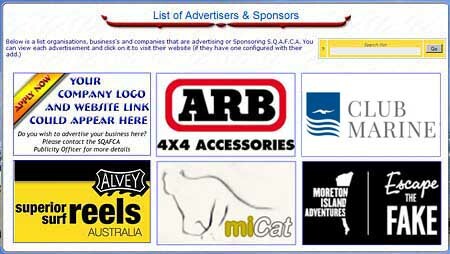 This sponsor display appears on every page on our website, so your logo will appear in there with a link to your website. Dimensions are 115 pixels by 70 pixels. Your logo also appears along side the competition you are sponsoring. Dimensions are 150 pixels by 90 pixels. You also receive the same advertising space as discussed in the top section of this document Advertising with SQAFCA which is on the Advertisers Page. Dimensions are 300 pixels by 180 pixels. On our Competition Results Section your add will be displayed along side the competition you are sponsoring. This is the Competition Summary Page. 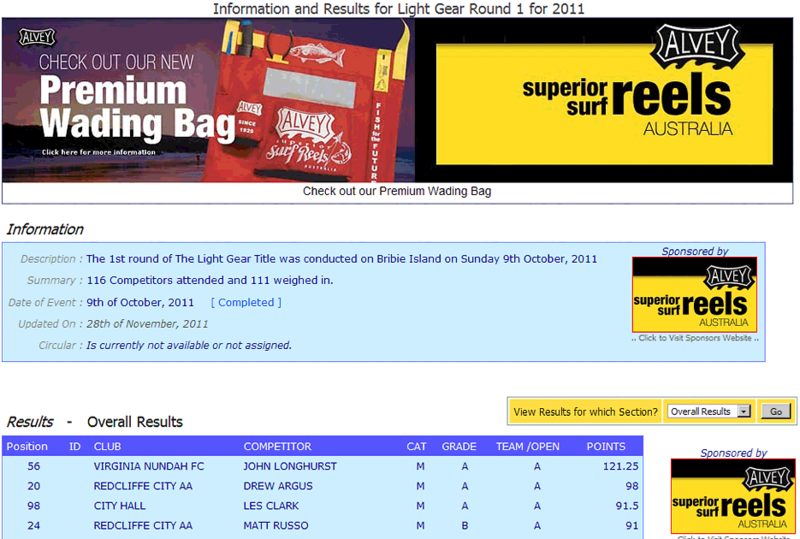 On the Competition Details page, is where your primary advertising will be displayed. Here you have a full banner size display at the top of the competition results which can include up to 10 images. You can also include a text description with each image (displayed below the image) and each image can be assigned a link to your website. 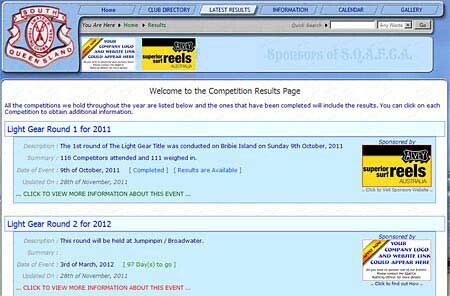 Each section of the results when they are displayed will include your logo on the right hand side of the screen. The Dimensions of this banner are 960 pixels by 200 pixels. Example of display on the Competition Details Page. For More information about Sponsoring and Advertising contact the SQAFCA Secretary to find out the costs.